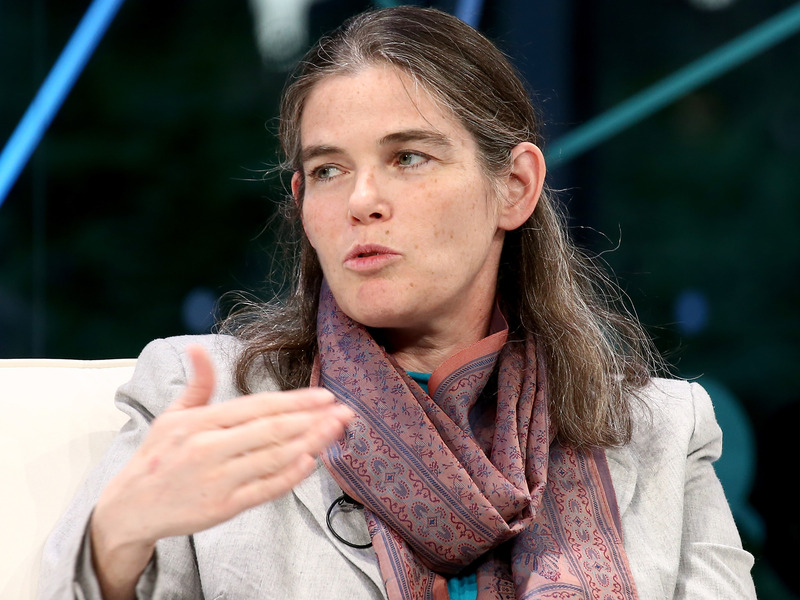 Daphne Koller, the head of Google’s life-extension spinoff, Calico, recently discussed some of her unpublished research. Placing animals on restricted diets appears to improve their health and may even play a role in lengthening their lifespans. The first clinical trial of this approach in people suggests it could have benefits as well, but more studies are needed. It’s not every day that a head of Google’s shadowy life-extension spinoff offers a peek at their unpublished research. But earlier this month, Daphne Koller, Calico’s chief computing officer, announced at a CB Insights conference in San Francisco that she and her team had been studying what happens to mice on restricted diets. Koller explained that limiting how many calories the mice consumed appeared to help with some measures of ageing – a finding bolstered by a spate of recent studies in animals. “Caloric restriction is the one intervention that’s been repeatedly demonstrated to extend lifespan across multiple species,” Koller said. Until recently, those findings had been limited to animals – but a new paper suggests they may also apply to people. Researchers published the results of the first-ever clinical trial of caloric restriction in humans in the Journals of Gerontology last week. Their takeaways were overwhelmingly positive. For that study, researchers randomly assigned roughly 200 non-obese people ages 21 to 51 to either eat as they normally did or eat 25% fewer calories than usual for two years. By the study’s end, the dieters had seen some hopeful health indicators, like dips in their cholesterol and blood pressure, and had more control over their blood sugar levels. They also lost an average of 15 pounds and kept it off – a positive finding rarely seen in weight-loss studies. 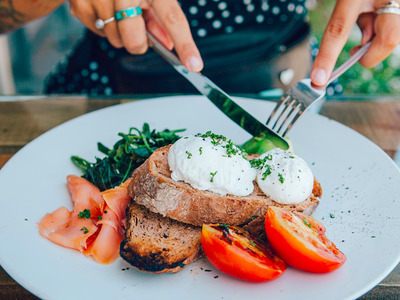 “To our knowledge, no previous study in any population, not to mention a normal weight population, has demonstrated this degree of sustained calorie restriction and weight loss for this length of time,” the scientists wrote. Still, the study was preliminary and designed mostly to see whether people could stick to the diet in the first place. Sure enough, 82% of the participants stayed with it for the full two years. But it’s unclear whether the beneficial effects they observed, like lower cholesterol and blood pressure, will translate into the actual health outcomes they were looking for, like a reduced risk of disease – or a longer life. Studies in monkeys and mice suggest they may. Various parts of monkey’s and mice’s bodies are strikingly similar to those of humans. So a spate of research suggesting diets could extend the animals’ lives has been met with hope. 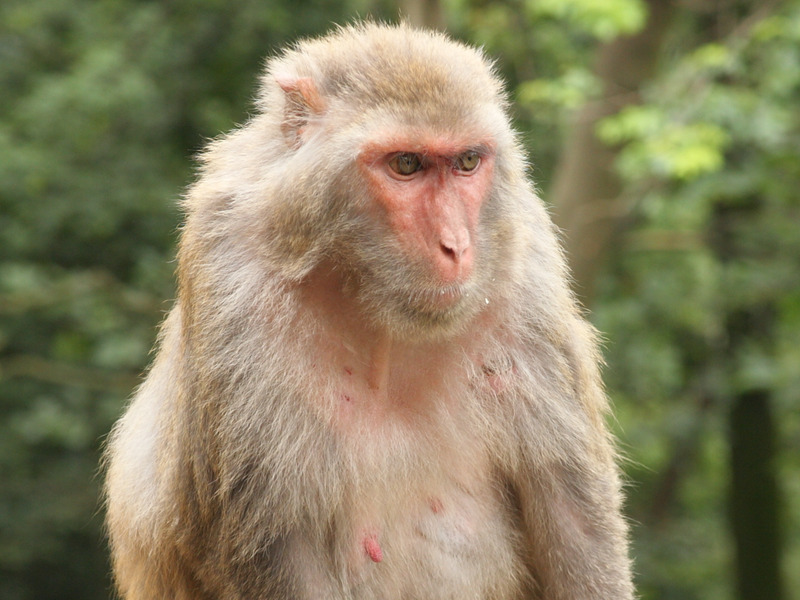 A September study published in the journal Nature found that dieting rhesus monkeys had cells that appeared, on average, seven years younger than their actual age. The monkeys’ diets had been restricted by 30% for two-thirds of their lives, starting when they were middle-aged. That study also found that the cells of mice who had eaten 40% fewer calories for nearly their entire lives appeared two years younger – a slightly more pronounced outcome when you consider the average lifespan of the monkeys is 35 years but two to three for the mice. Still, saying cells “looked younger” doesn’t tell the full story. To assess how the dieting affected the way the animals aged, researchers looked at a genetic process called methylation most likely linked to ageing. A strict, long diet appeared to interfere with an animal’s typical process – it was as if someone had tossed a brake into the spinning gears of their biological clocks. Still, methylation is not yet considered a gold standard for measuring ageing. There’s still a lot we don’t know about the process, such as whether it affects all types of cells equally and whether it can be used as a metric across different kinds of animals. “Ultimately what these studies show is that what you eat influences how you age, and it’s not all bad news,” Rozalyn Anderson, an author of the latest paper who leads an ageing-research program at the University of Wisconsin at Madison, said in a statement. Perhaps Calico has some more definitive findings up its sleeve.